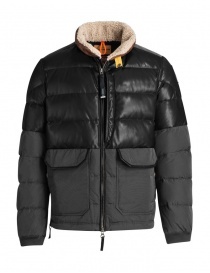 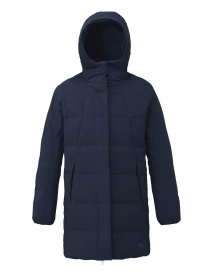 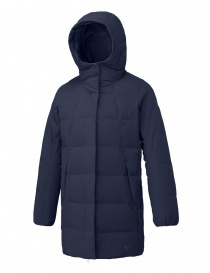 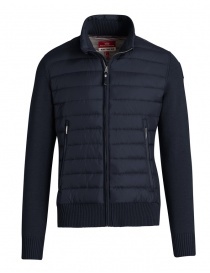 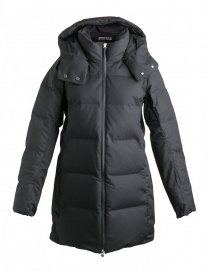 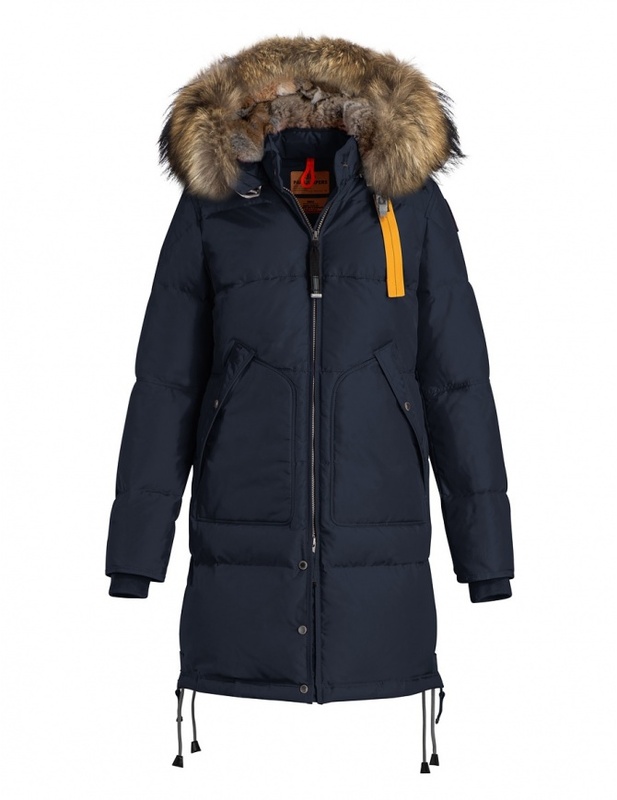 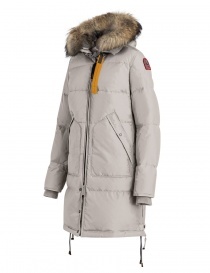 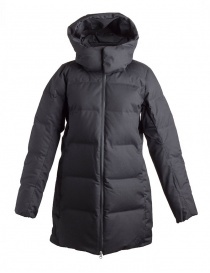 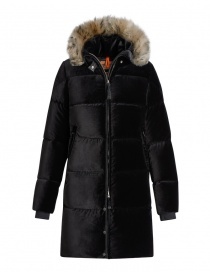 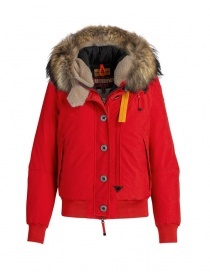 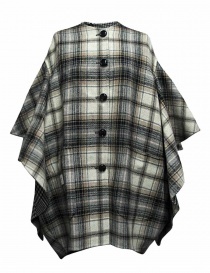 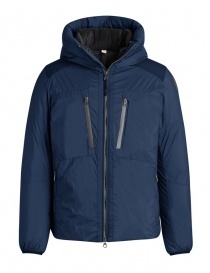 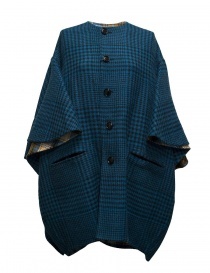 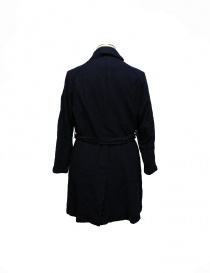 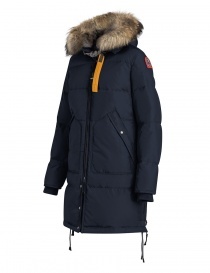 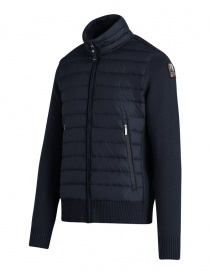 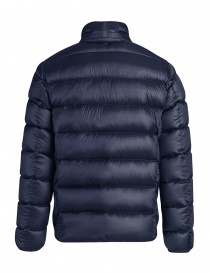 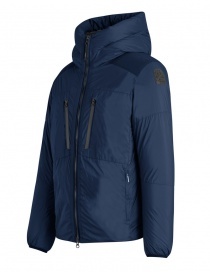 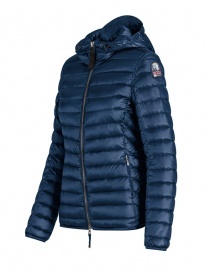 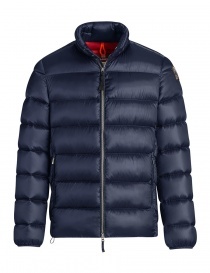 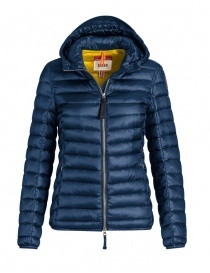 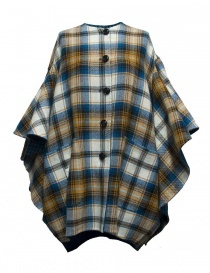 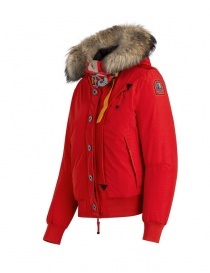 Navy blue coat with detachable and adjustable hood, lined with real ramovable fur thanks by a velcro tape. 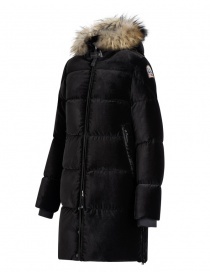 Zipped side vents and one button to increase comfort. 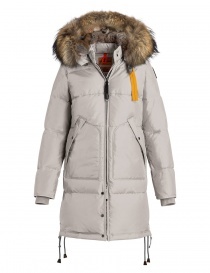 The bottom can be tightened thanks to some laces. 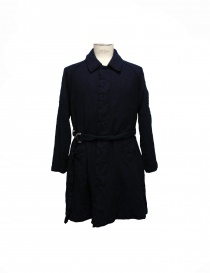 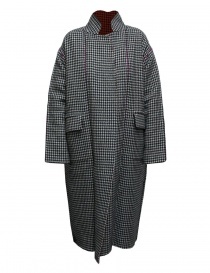 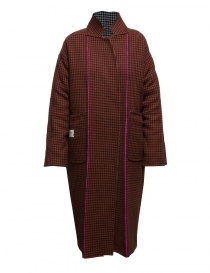 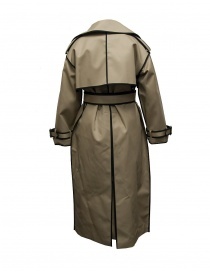 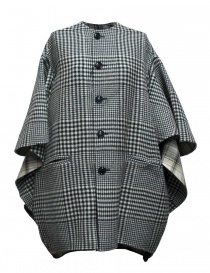 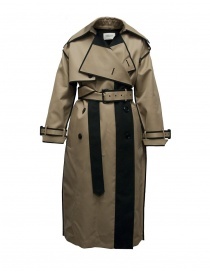 The collar can be closed by a special PJS snap-hook, a duoble slider zip and three buttons. 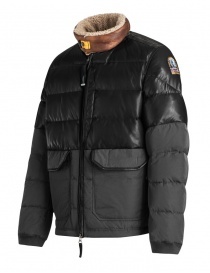 Two ample pockets and logo patch on the left sleeve. 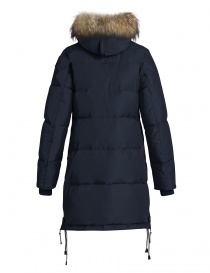 Taped seams on hood, shoulders and armholes.